BIG CREEK FRONTAGE!! 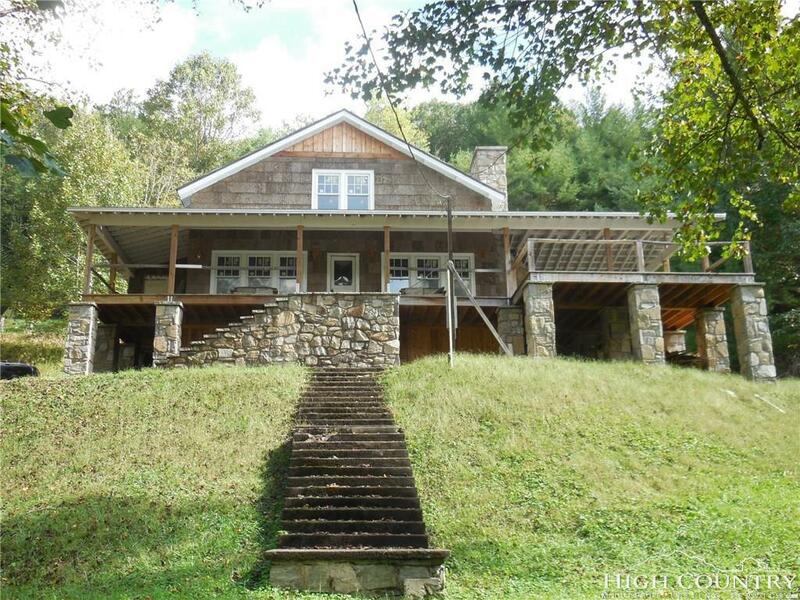 Reconstructed Historic home in the heart of Valle Crucis on Crab Orchard Creek and right across from the Apple Barn. 3 bedrooms and 3 baths with main floor bedroom and 2 upstairs bedrooms with private baths. Huge front porch with covered and open deck area AND AN OUTDOOR FIREPLACE!! New kitchen, living room and dining. 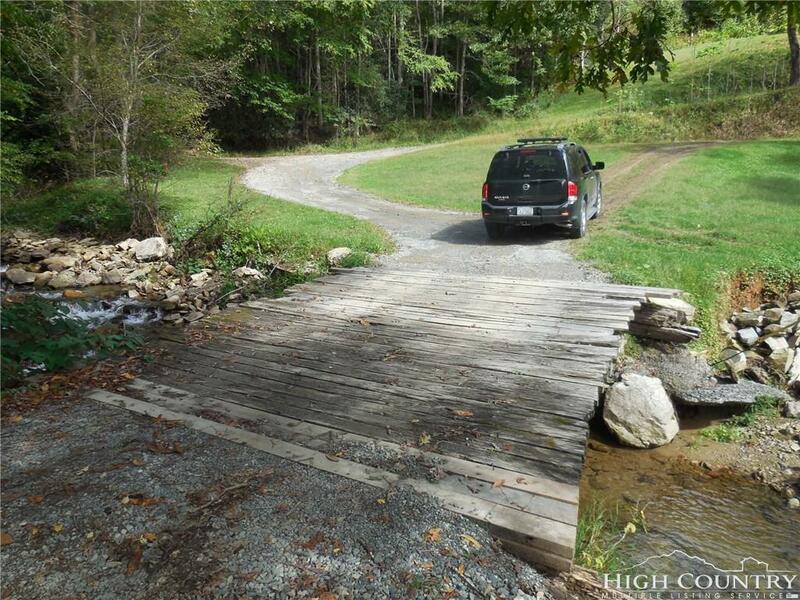 What a location and property with frontage on Crab Orchard Creek with waterfalls and swimming holes. Tastefully constructed with new bark siding and cedar, and much more. You can still pick some finishes if you hurry. 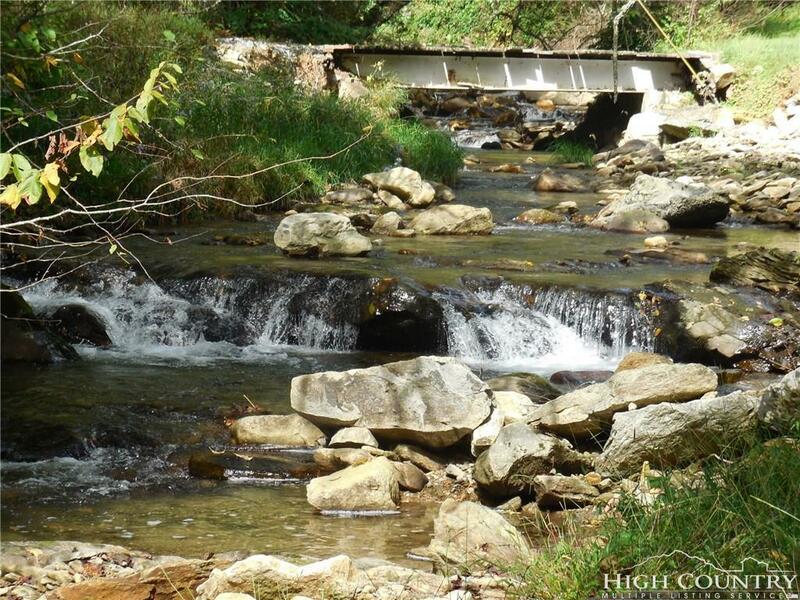 This is a very special property with its location and creek frontage. 2 minutes to Mast Store. Walk to the Valle Crucis Fair. Boone and Banner Elk only 15 minutes.